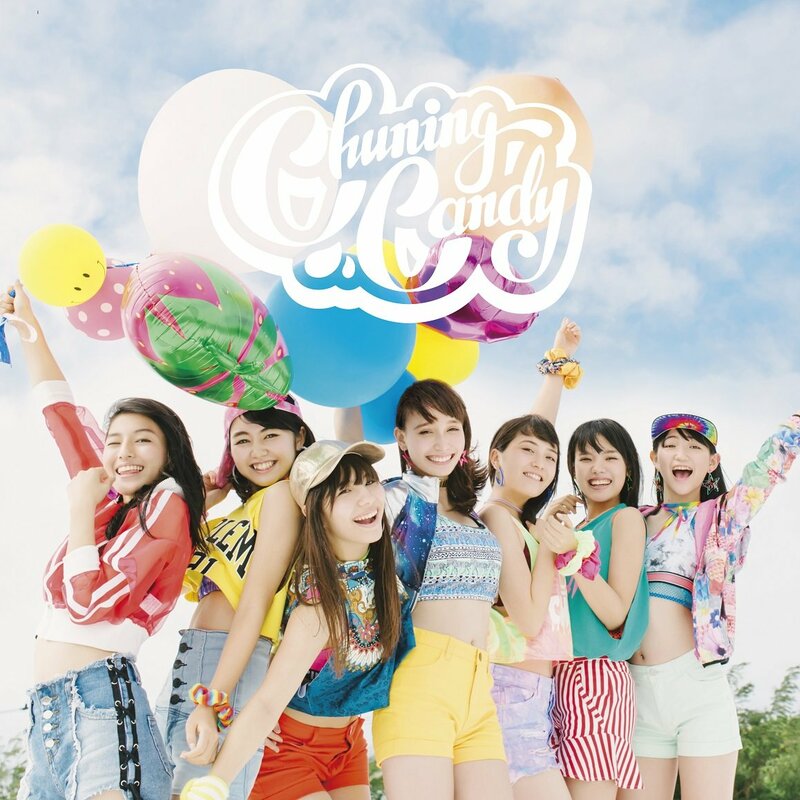 Back in the sun, we have this coupling track from Okinawan idol group Chuning Candy. “COLOR” is a choreography video, and if you have problems with that you can probably just skip to the next song. BUT, I really encourage you to check out this young group. The sound of Chuning Candy is fresh, upbeat, and youthful. Additionally, the group of girls assembled here look great and move great. Being from Okinawa you’ll notice a distinctive Western look and approach to many of the aspects of Chuning Candy, and this should allow the group to sit well with many in the International fandom. Besides, “COLOR” is a great song, and the girls dance the hell out of it! 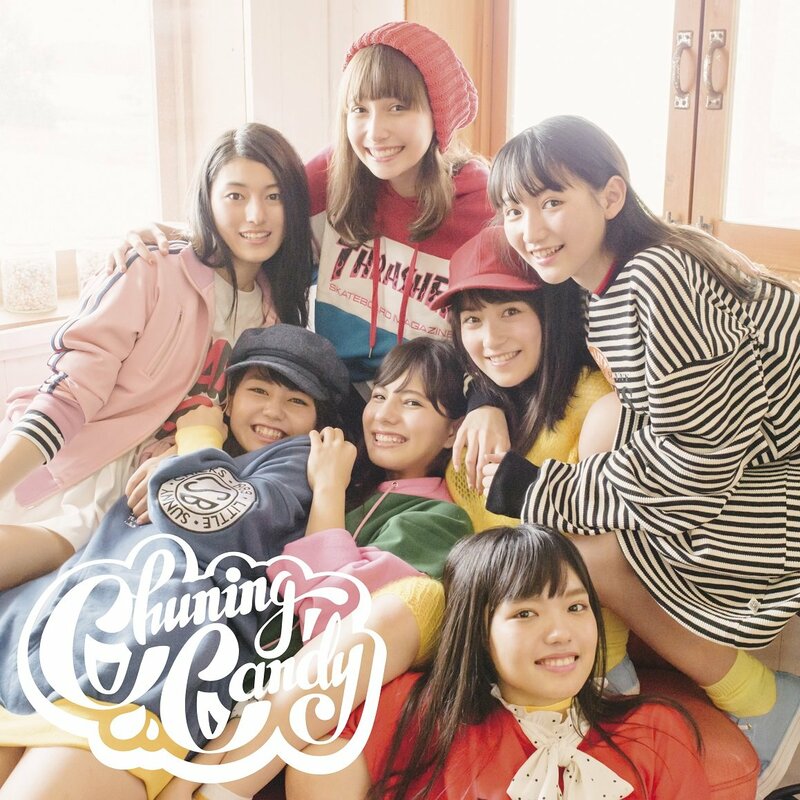 Chuning Candy’s “Dance with me” is now on sale from Pony Canyon.